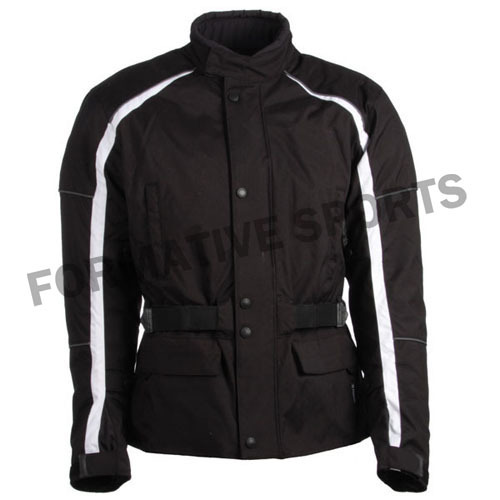 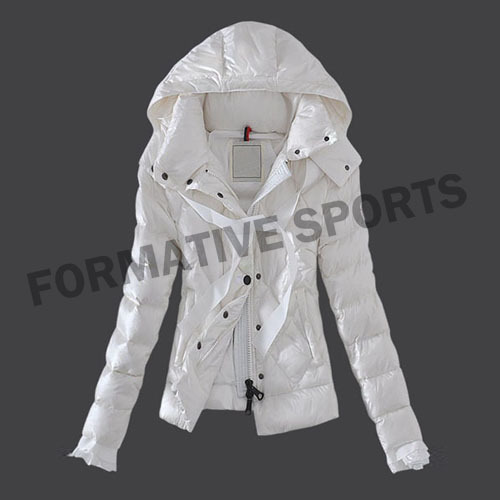 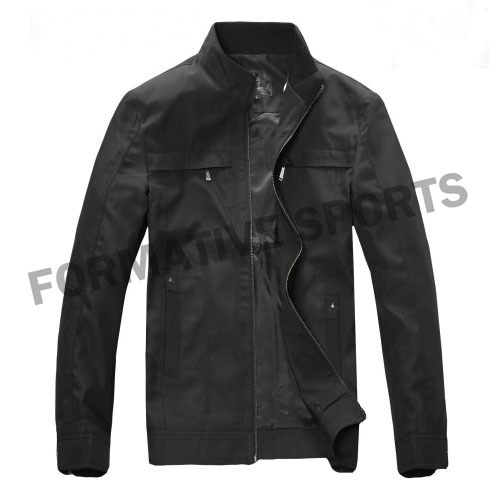 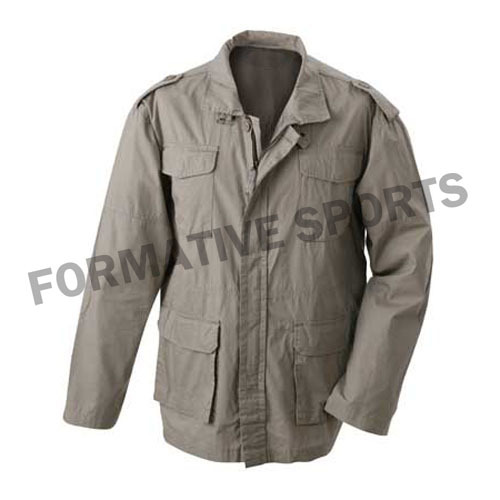 Formative Sports brings stylish range of Leisure Jacket that is generally worn by players during winter season to keep their body warm and protect. 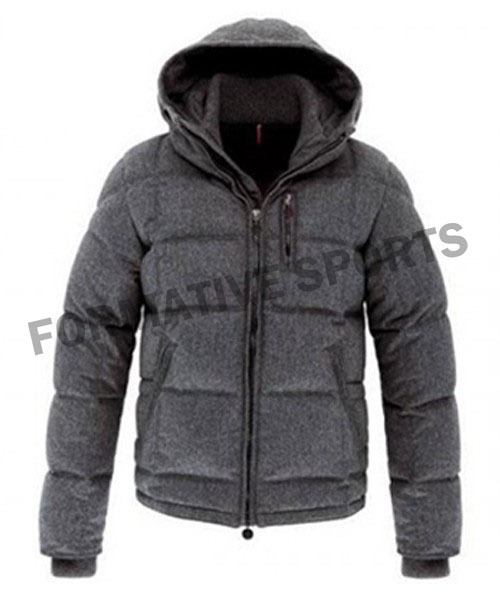 These jackets re made up of quality fabrics and are padded from inside, so as to keep your body warm. 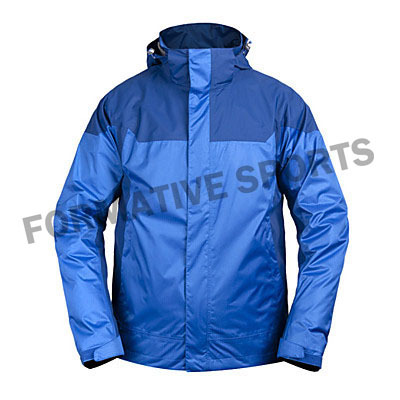 Offered in various colours, sizes, patterns and designs, we have been able to meet the demands and perfect choices of customers all across the world.